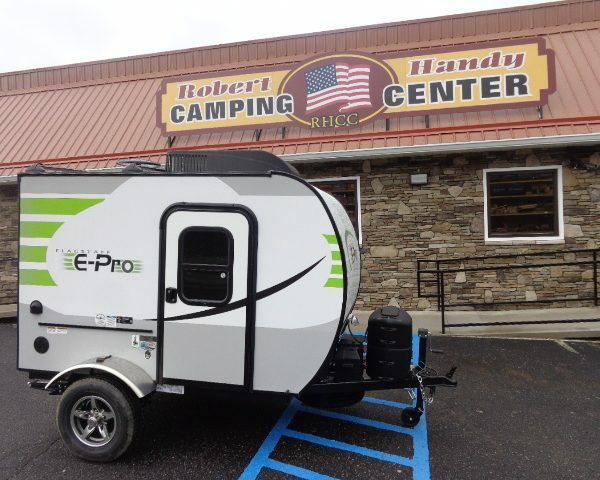 Handy Camping offers destination trailers that withstand rugged road conditions and extreme temperatures. 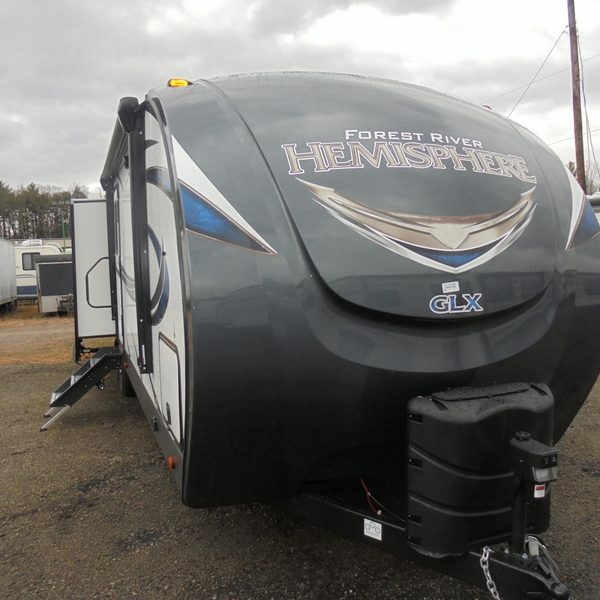 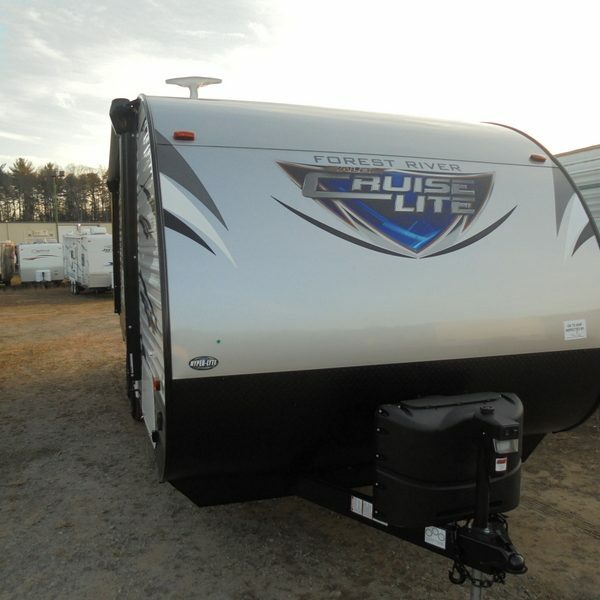 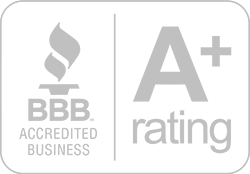 Destination trailers are a great choice to set up a home away from home when on the road. 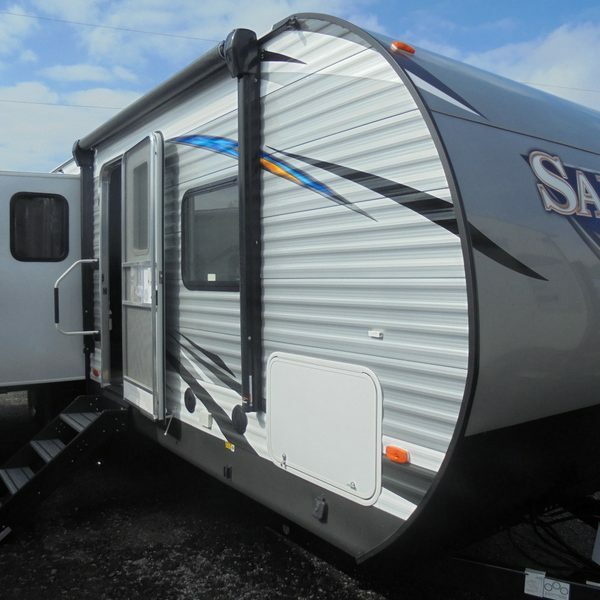 Sorry, we don't currently have any Destination Trailer campers in stock.